Interiors Monthly is the hottest trade magazine off the press. A design led magazine, incorporating high quality features, news, views, and worldwide exhibition previews and reviews. Delivering quality information, latest products and company profiles to inspire, inform and improve UK interiors retailing. Interiors Monthly’s readership is the best you’ll find. 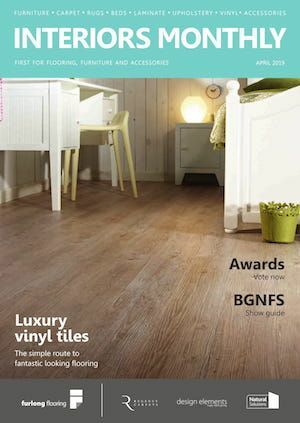 With 7,500 fully requested furniture and flooring retailers receiving the magazine every month, you can be sure your products and services will be seen and bought by the people who matter! 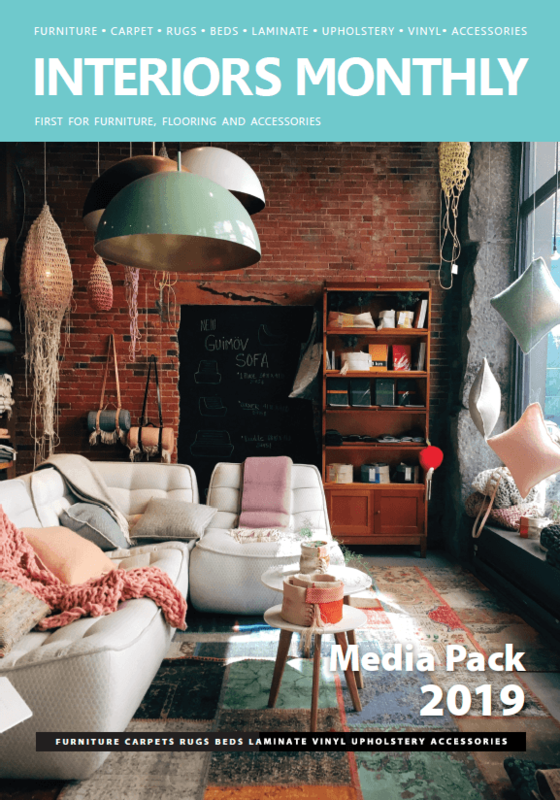 Interiors Monthly is circulated to the key department stores, multiples and independent buyers across the furniture and flooring retail sector. Independently requested, the circulation represents the change in the furniture and flooring market into the fashion conscious sector it is today. This is why Interiors Monthly is not only the magazine that truly reflects the whole market, but reaches this market. In every issue Interiors Monthly brings you in-depth profiles of new and leading retailers as well as key trends, new products and international show news and reviews. To help you grow your business, each month sees important business and marketing advice, features on all important product sectors, interviews with key players and consumer sales data. The UK domestic furniture, flooring and beds market is worth more than £13.2bn at retail, based on AMA Research figures. The furniture market accounts for £9.4bn, flooring £2.5bn and beds £1.15bn.